You’re an athlete, right? You know that, but maybe are not so sure exactly what CBD is. CBD is short for Cannabidiol, a compound contained in the various plants of the cannabis family. At Floyd’s, we extract CBD from hemp as an Isolate that’s free of THC, the other cannabis-derived compound people are familiar with, or Full Spectrum with trace THC to boost the effect of CBD. Neither will get you “high”; what they can do is help with training and recovery. 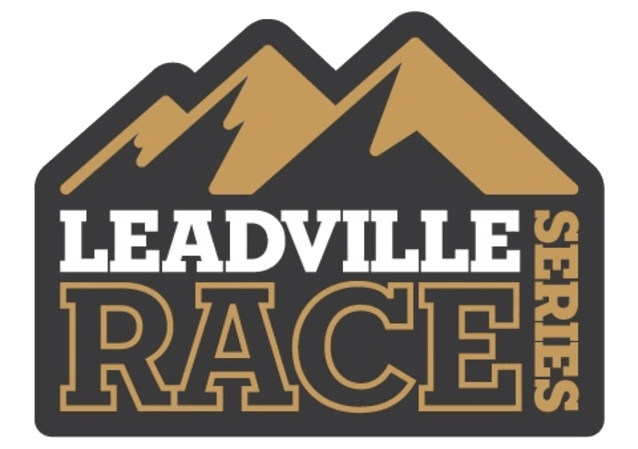 You’ve signed up for a long day on the trails, so the chances are you need all the help you can get. CBD is reported to offer a number of potential benefits that could help you on the road to, well, the trail. Like reduce inflammation, improve sleep, decrease muscle soreness and even help with some stomach issues. If you want to know how CBD can help, we’ve put together a guide here. What you put in or on your body has an impact on what you can get out of your body. You eat well, and spend longer than you care to admit mulling over energy gels and drink mixes. We’re with you, and that’s why we only offer premium quality-hemp extracted CBD products and use organic ingredients wherever we can. Confused which product is best for you? In short, it depends on what you want to get out of it. We’ve made a guide to help choose–check it out here and if you have any questions, feel free to drop us a line. 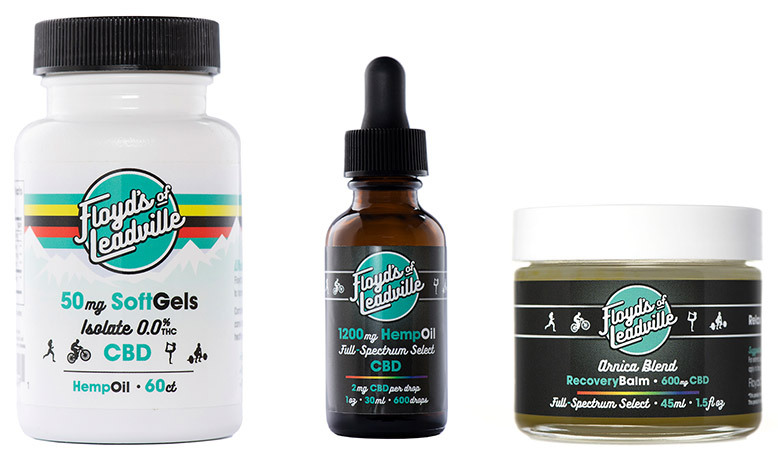 Take 15% off your first Floyd's CBD order with coupon code LRS15.